AIANO STG12 tubular heater guard is a white-coated 1ft double tubular heater guard designed to fit over a bank of two 1ft Dimplex thermostatic tubular heaters and many popular makes of 40 watt tube heater, including Dimplex ECOT1FT, Creda CECOT1, Sunhouse SHTH1 and Newlec NLTTH1 (see Additional Information for a more detailed list of compatible products). 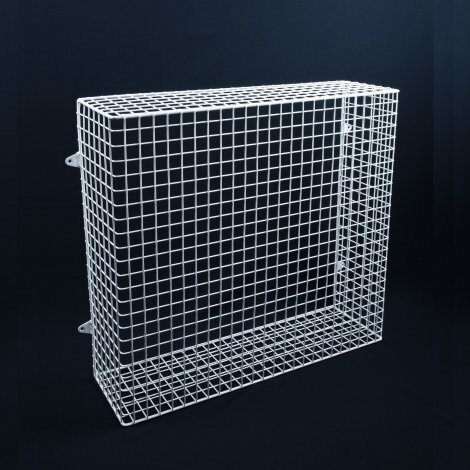 The AIANO STG12 tubular heater guard will help protect your tubular heater from damage and prevent children or vulnerable adults from touching the heater. 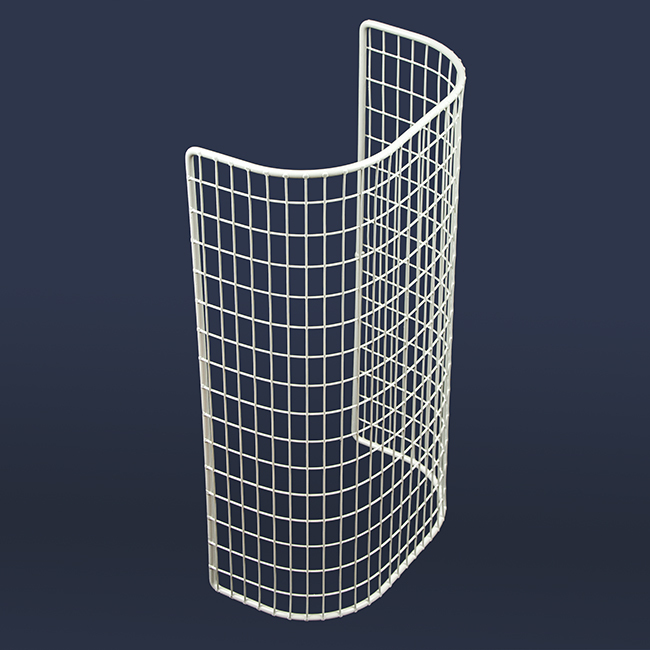 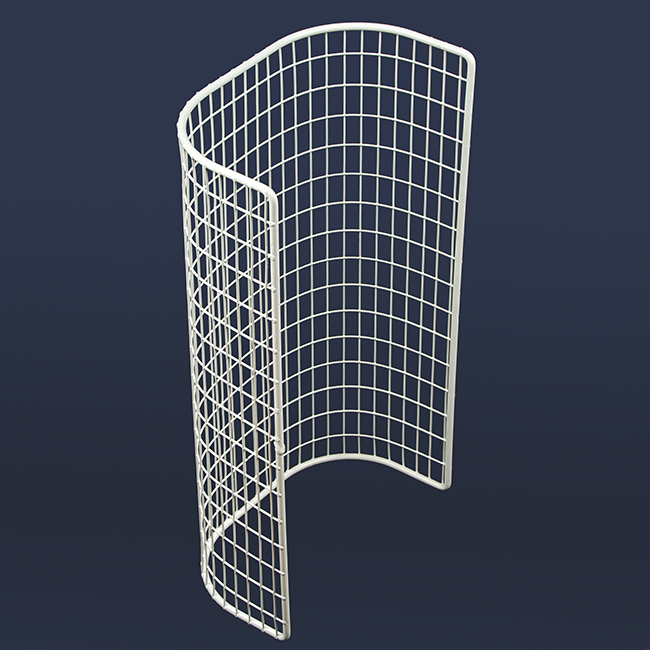 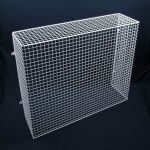 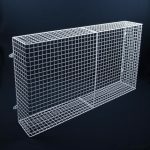 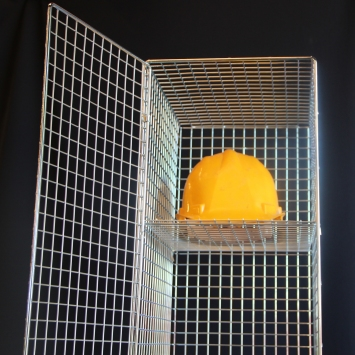 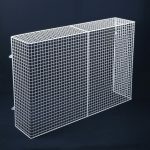 The 1” x ½” steel weld mesh design offers optimum heat circulation while the guard remains finger-safe. 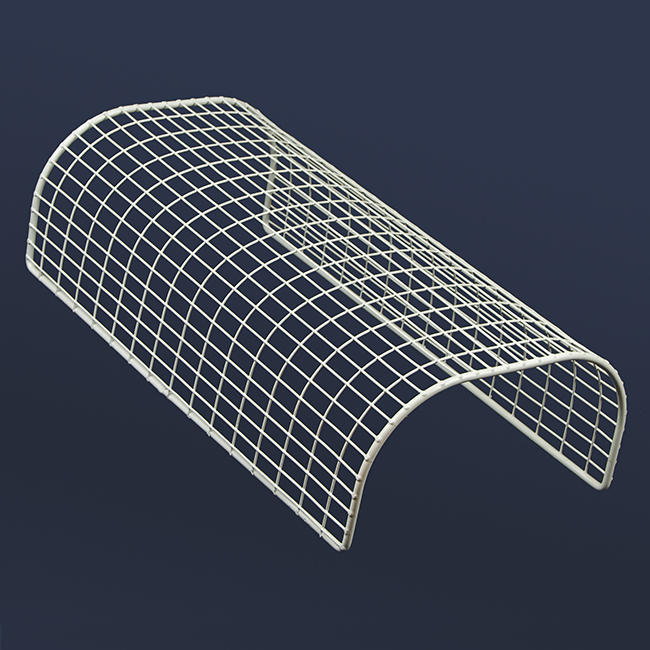 This Classic AIANO tubular-shaped heater guard was developed specifically for the new generation of thermostatic tubular heaters. Thermostatic tubular heaters have an in-built adjustable thermostat with rotary control. 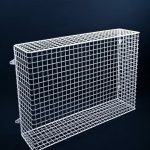 The thermostat adds to the overall length of the heater, which is why AIANO, in cooperation with Dimplex, designed the new STG range of tubular heater guards to make a perfect fit for the thermostatic tubular heaters. The AIANO STG12 is the only tubular heater guard designed specifically for the Dimplex ECO1FT and equivalent models of tubular heater. 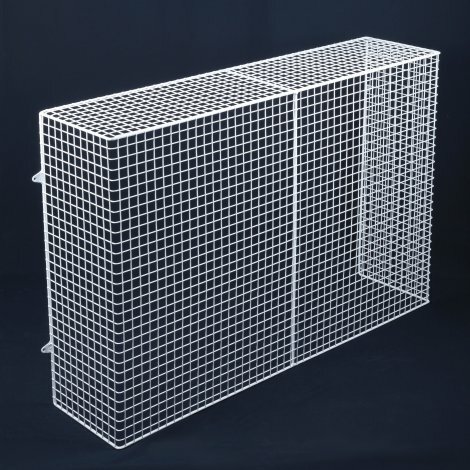 This Classic AIANO tubular-shaped heater guard is made from steel weld mesh and is powder coated white. 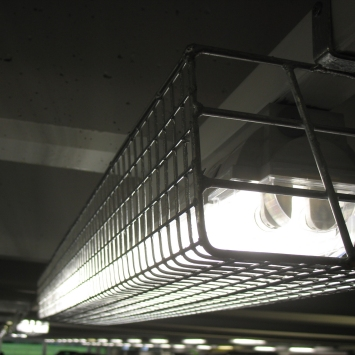 For banks of 2 tubular heaters please see the STG12.